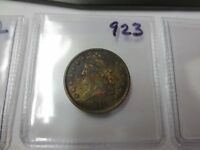 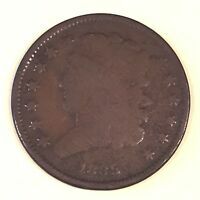 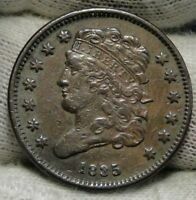 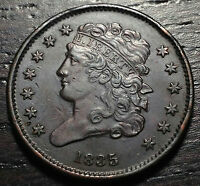 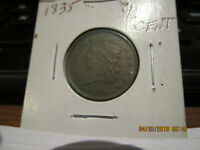 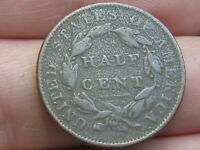 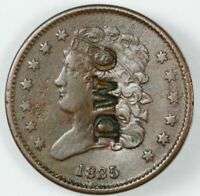 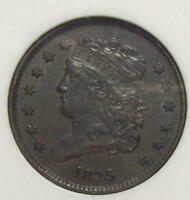 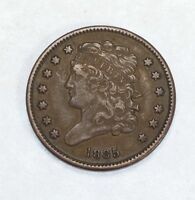 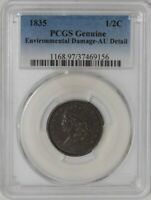 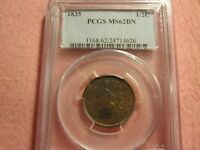 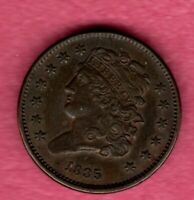 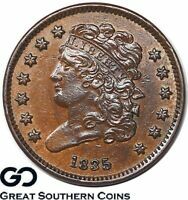 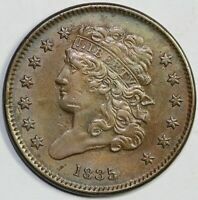 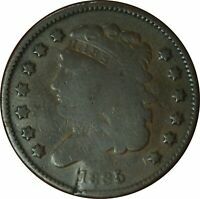 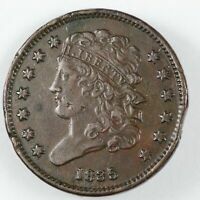 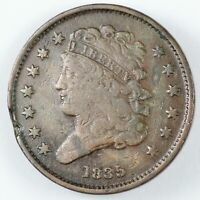 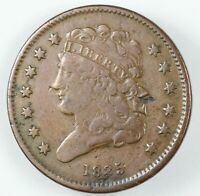 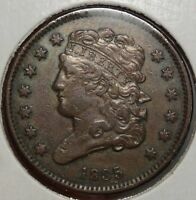 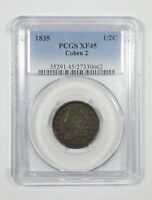 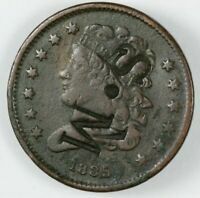 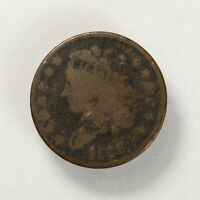 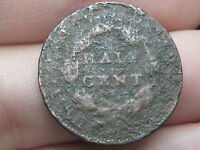 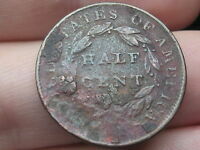 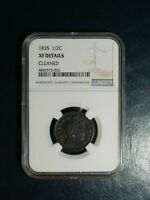 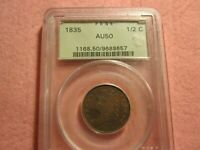 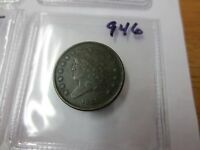 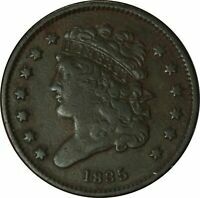 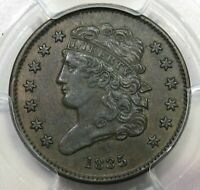 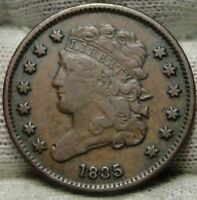 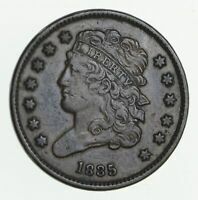 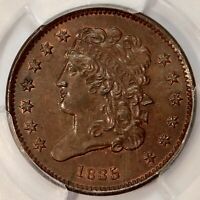 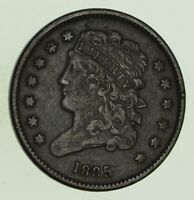 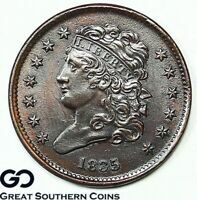 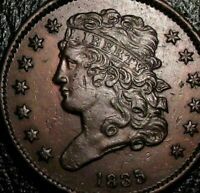 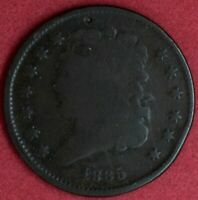 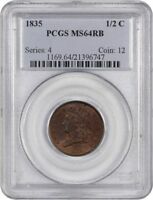 1835 CLASSIC HEAD HALF CENT, GRADES VG/BTR, LIGHT CORROSION, TYPE OR DATE. 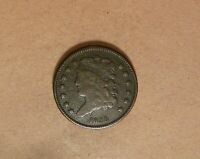 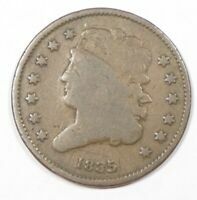 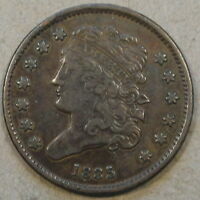 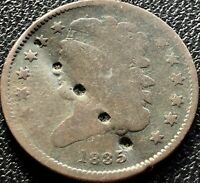 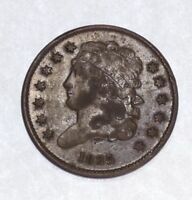 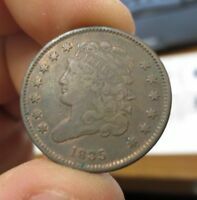 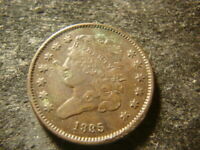 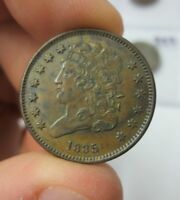 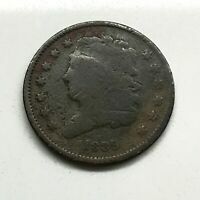 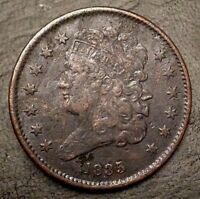 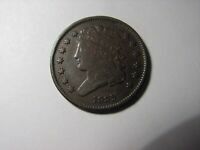 1835 CAPPED BUST HALF CENT- METAL DETECTOR FIND? 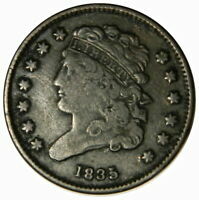 There are currently 1320 users on this website.